A physician and priest living in Rome during the rule of Emperor Claudius, Valentine became one of the noted martyrs of the third century. The commemoration of his death, which occurred in AD 270, became part of the calendar of remembrance in the Early Church of the West. Tradition suggests that on the day of his execution for his Christian faith, Valentine left a note of encouragement for a child of his jailer written on an irregularly shaped piece of paper. This greeting became a pattern for millions of written expressions of love and caring that are now the highlight of Valentine's day in many nations. 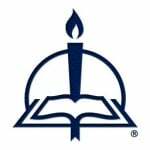 From Treasury of Daily Prayer, pages 1278–79 © 2008 Concordia Publishing House. All rights reserved. 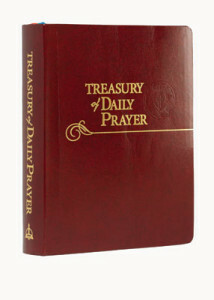 To order Treasury of Daily Prayer, please contact CPH at 800-325-3040 or visit cph.org.